Governor Chris Christie has signed legislation sponsored by Senators Christopher “Kip” Bateman and Michael Doherty establishing a task force to address Raritan and Delaware River flooding in Somerset and Hunterdon counties. 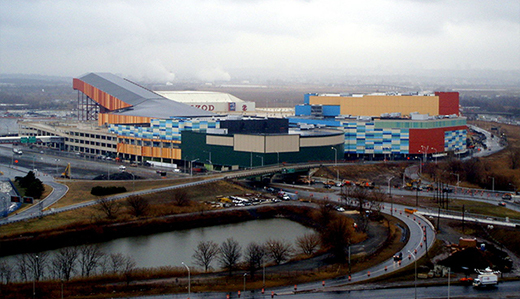 Senator Mike Doherty (R-23) said that the New Jersey Sports and Exposition Authority (NJSEA) is set to approve a billion dollar taxpayer handout to Triple Five Group, the Canadian developer of the decade overdue and billions over-budget American Dream Meadowlands project. 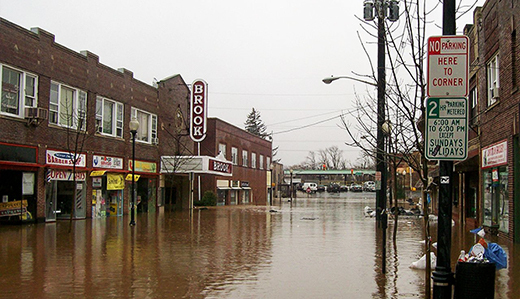 Following the dedication of a $143 million flood mitigation system in Bound Brook, Senator Michael Doherty (R-Hunterdon, Somerset, Warren) acknowledged the progress the state has made in implementing flood management programs, while insisting work must continue in order to make New Jersey’s communities more resistant to floodwaters. 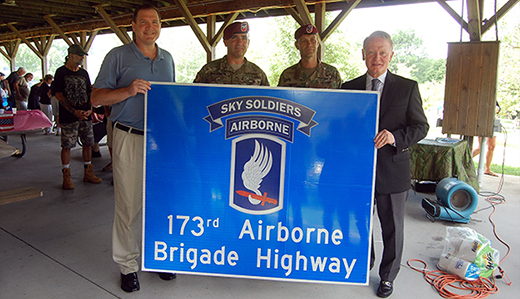 On Sunday, August 14, Senator Michael Doherty (R-Hunterdon, Somerset, Warren) will participate in a public ceremony to officially rename a portion of State Route 173 as “173rd Airborne Brigade Highway” in honor of the Brigade’s decades of service and heroism in defense of our country. Doherty was the sponsor of legislation to rename the highway in commemoration of the Brigade. 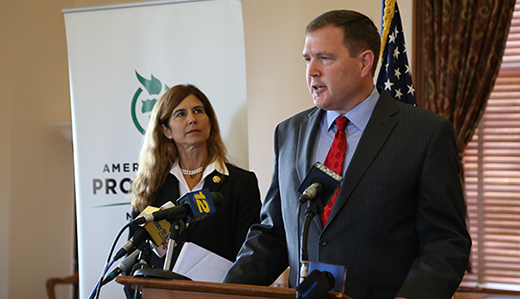 Senator Mike Doherty (R-23) warned that the approval of $800 million of bonds to subsidize the long-delayed American Dream Meadowlands project is set to move forward next week. The New Jersey Sports and Exposition Authority has issued an agenda for a special meeting on Tuesday, August 9th that includes Resolution 2016-35 – Consideration of Resolution Approving Financing of the American Dream Project. The Local Finance Board has issued an agenda for a meeting on Wednesday, August 10th that includes authorization for $800,000,000 of Proposed Redevelopment Area Bonds for the American Dream Project. 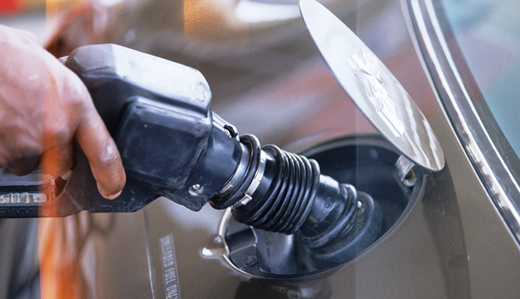 Senator Mike Doherty (R-23) reiterated his opposition to increasing New Jersey’s gas tax, calling the proposal a “loser” for New Jersey. 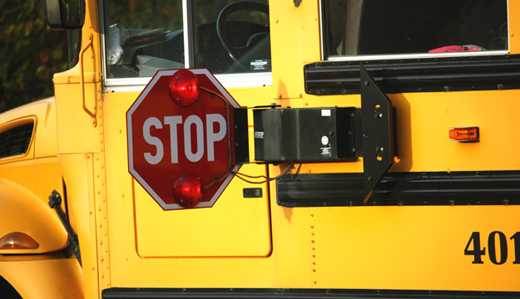 Senator Mike Doherty (R-23) said that it would be a mistake to replace New Jersey’s complex and failed school funding formula with another convoluted formula that would be the likely result of a study commission proposed by Senate Democrats. 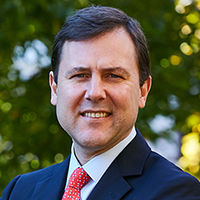 Doherty will introduce Governor Christie’s proposed “Fairness Formula,” which would split the approximately $9 billion of direct school aid in the state budget into equal school aid for each student. 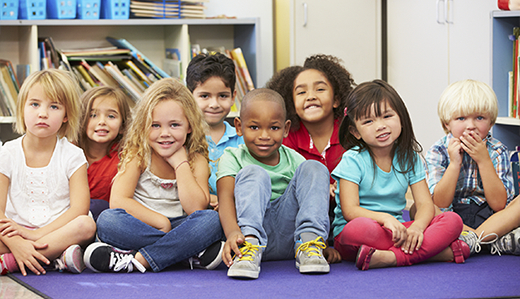 Under the “Fairness Formula,” each public school district would receive $6,599 per enrolled student, along with aid for special needs students. 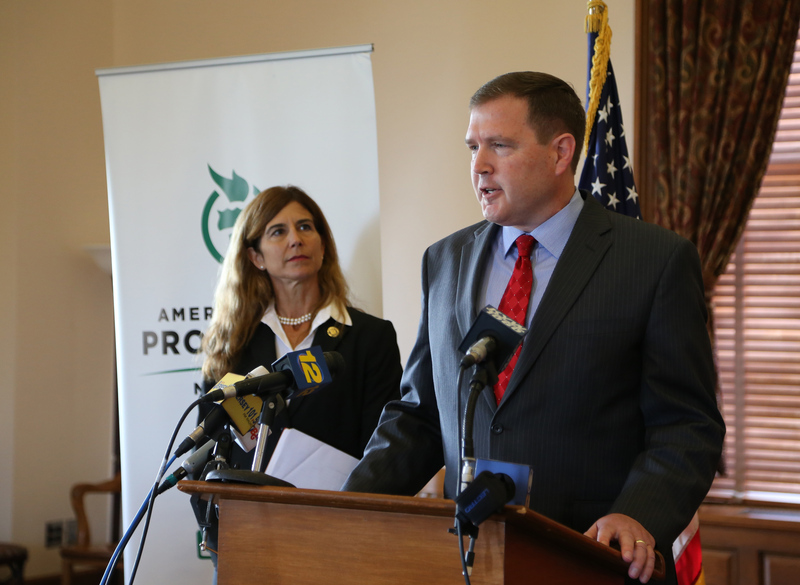 Senate Republican Leader Tom Kean said that Senator Mike Doherty (R-23) will be the prime sponsor of a school funding reform proposal announced by Governor Chris Christie to give all children an equitable share of state school aid and provide real property tax relief to the overwhelming majority of taxpayers. 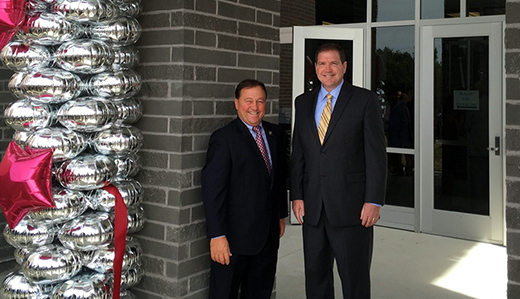 Kean will join Doherty as a co-prime sponsor.